Your IT Infrastructure secured in our Cloud will keep your business running on the ground. 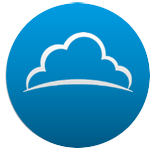 of your mission critical, production, or development servers in our secure and compliant Cloud. 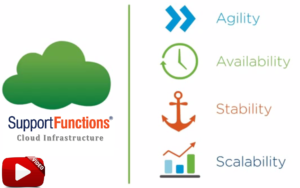 For replication and recovery of your mission critical infrastructure to active Cloud servers in minutes. 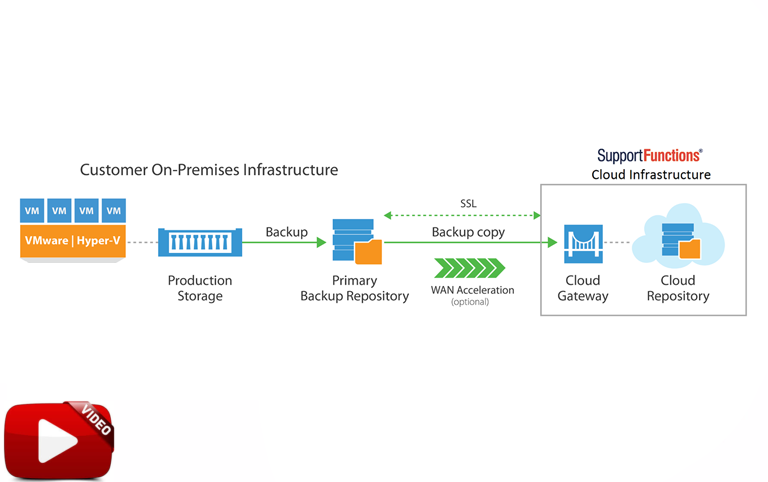 for a fully integrated, fast and secure backup and restore from the cloud for your VMware or Hyper-V environment. An organization’s core Information Technology infrastructure is the foundation of its business. Systems that are slow, insecure, and unstable have a huge impact on the company’s ability to be productive and competitive. 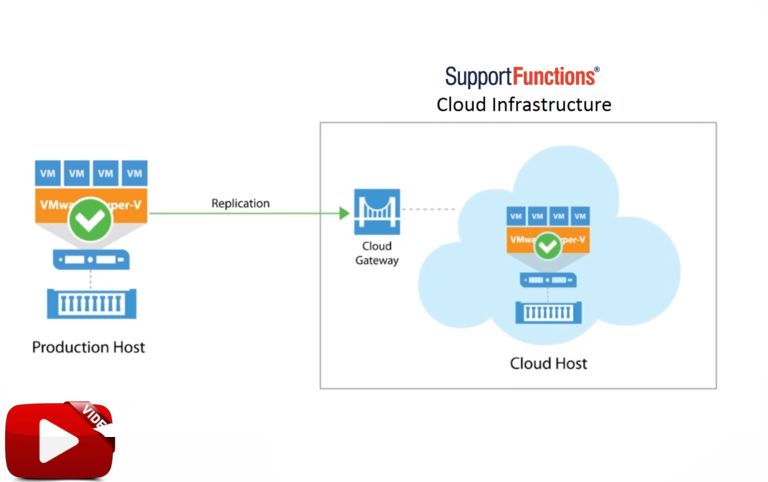 At Support Functions, we deliver Cloud infrastructure and Business Continuity solutions that are reliable, secure, and cost effective. We design, deploy, and manage cloud-based IT services, tailored to your unique business needs. Through our Cloud hosting and business continuity programs, you will become compliant with industry standards and have peace of mind about the security and high availability of your information systems. With over 25 years of experience in the IT industry, our team of experts will help you increase efficiency and get a higher ROI from your IT investments. 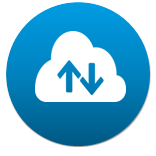 Host your IT servers and critical application workloads in our highly secure and resilient cloud infrastructure. Manage it yourself or have us manage it for you, allowing your business to focus on what it does best. 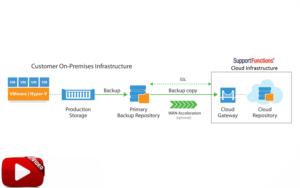 A secure and flexible Disaster Recovery solution to provide automated replication, monitoring and high availability of your critical application and data to active Cloud servers, without the cost and the complexity of managing an offsite infrastructure. 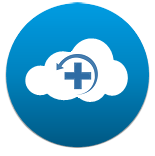 We provide a fully integrated, fast and secure backup and restore Cloud based solution for your VMware or Hyper-V environment.